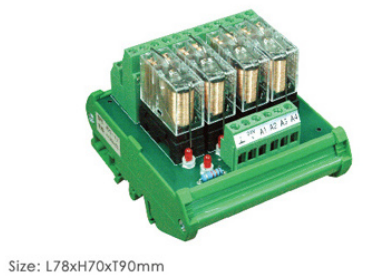 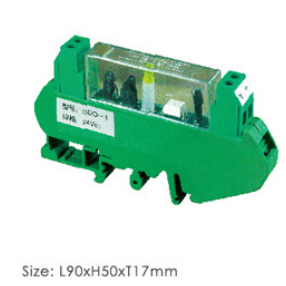 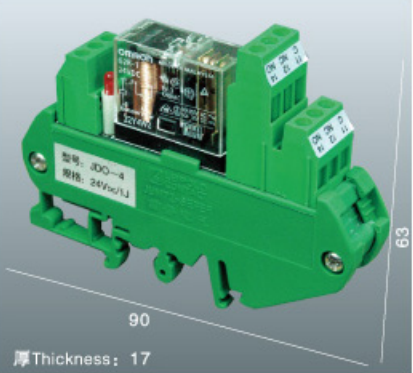 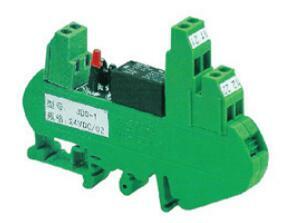 Relays in the series of products have DC and AC coil. 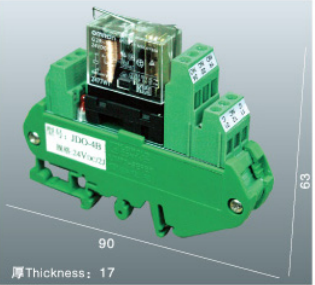 Contact has double pole NO and NC and single and double pole switch. 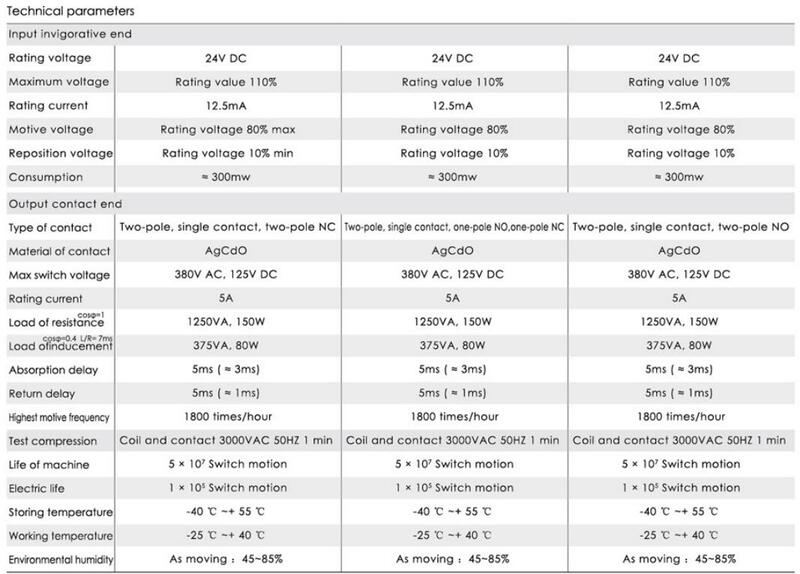 Using life is about 100,000 times.